Guest workshops take place on a weekly basis with music industry professionals. 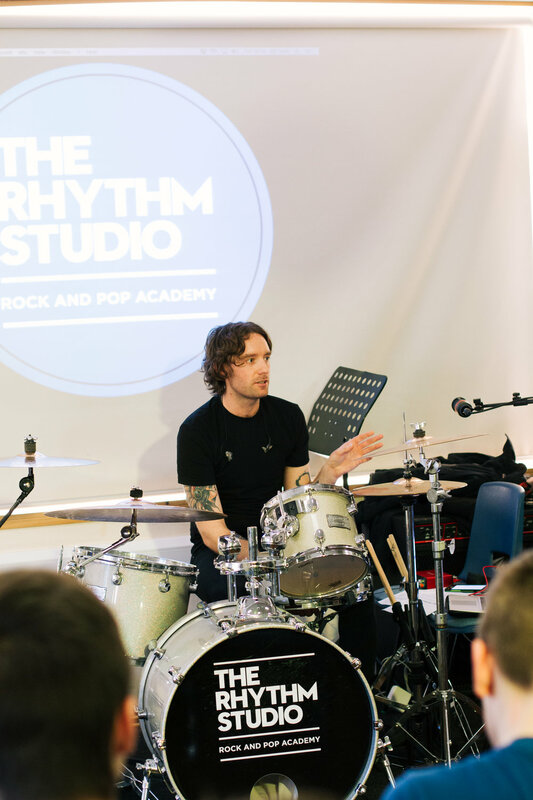 Every week The Rhythm Studio welcomes some of the brightest stars of the music industry for guest workshops, masterclasses and Q&A sessions. Visiting tutors come from all walks of the music business, from performing musicians, to producers, engineers, broadcasters, A&R scouts and music publishers. 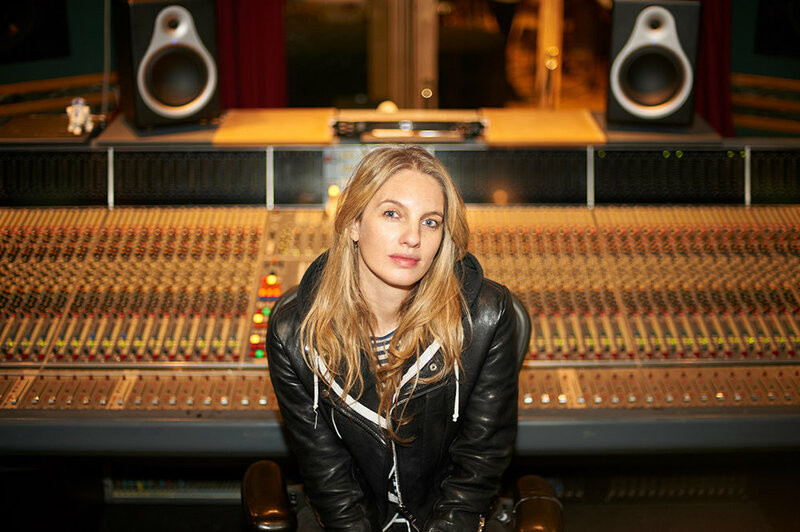 Recent guests include Will Champion (Coldplay), Caroline SM (XL Recordings / GRM Daily) and CJ Marks (Wolf Alice / MIA).